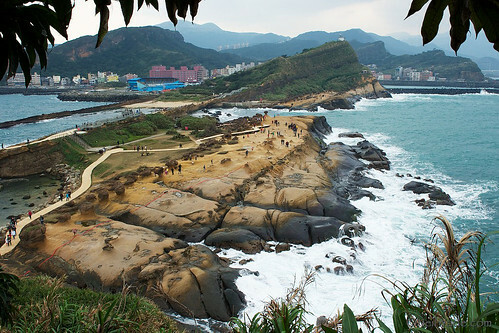 Shitiping 石梯坪 or (“Stone Steps” in Mandarin) is a small campground in Taiwan’s East Coast National Scenic Area. The campground sits on a beautiful stretch of rocky geology formed by a mixture of coral reefs, sea erosion and cliffs. The waters of the reef features some great diving and snorkeling in clear waters. About a 6 hour drive from Taipei, Shitiping is located about 70km south of Hualien on Highway 11, not quite half way to Hualien’s sister coastal city, Taitung. 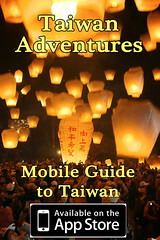 It’s probably one of my favorite campgrounds in the world, and definitely one of my favorite places in Taiwan. Lots of people come to Shitiping to go fishing with poles, or by snorkeling around the reefs. 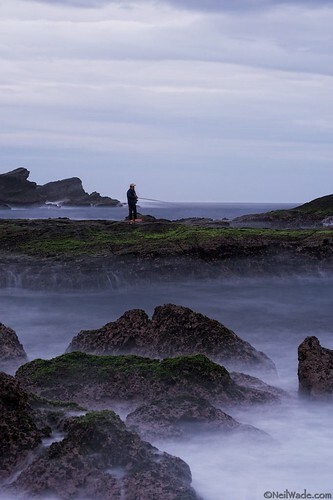 Yehliu GeoPark (野柳地質公園) is a popular stop on the Taiwan tourist circuit. It’s an interesting set of geological formations found in a small park about 20 minutes north of Keelung, Taiwan. Truth be told, the entire length of eastern Taiwan is an interesting set of geological formations, but here you can find them all in one small area with a coffee and souvenir shop. 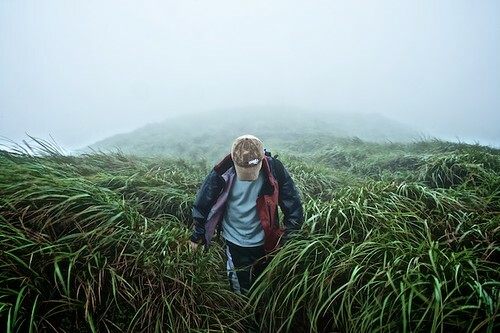 If you’re only in Taiwan for a short time, or don’t have any transportation of your own, this it the place to go to be awed by Mother Nature’s artistic side. An overview of the most popular area of Yehliu GeoPark. Keelung, Taiwan 台灣基隆市 is an interesting port city about 30 km east of Taipei. I had the chance to visit it while on assignment for a magazine and though I’d share some of the highlights. Even though it’s nicknamed the rainy port (雨港) and I’ve heard that it’s the second rainiest city in the world, I had an absolutely beautiful day there. 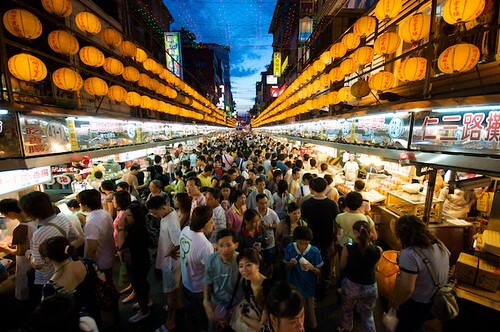 The very crowded Miaokou Night Market (廟口夜市) is full of local favorites.